North is using Smore newsletters to spread the word online. 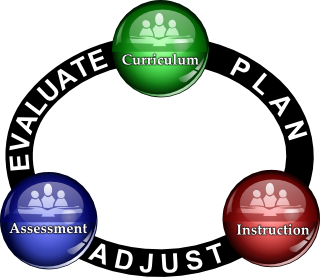 Step by Step Planning : As you gather to utilize your half-day planning sessions, please focus your instructional attention on the Revised ELA Framework, Math Framework , Lone Staar Problem-Solving , Comprehension Toolkit and STAAR ONE Assessment to plan lessons. As we head into the third six weeks, we should be narrowing our focus: using the frameworks to design lessons and assessment results and student learning to drive instruction. 1. The anchor chart should have a single focus. 2. The anchor chart is co-constructed with students. 3. The anchor chart has an organized appearance. 4. The anchor chart matches learners’ developmental levels. 5. The anchor chart supports on-going learning. 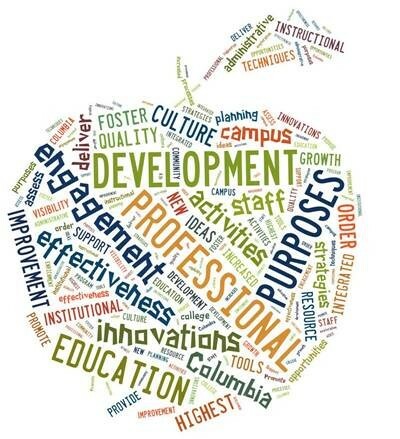 Why is Teacher Development Important? Because students deserve the best! According to Educational research website, Edutopia, "Great teachers help create great students. 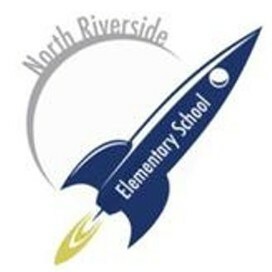 In fact, research shows that an inspiring and informed teacher is the most important school-related factor influencing student achievement, so it is critical to pay close attention to how we train and support both new and experienced educators." "It is critical for veteran teachers to have ongoing and regular opportunities to learn from each other. Ongoing professional development keeps teachers up-to-date on new research on how children learn, emerging technology tools for the classroom, new curriculum resources, and more. 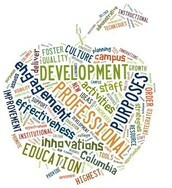 The best professional development is ongoing, experiential, collaborative, and connected to and derived from working with students and understanding their culture." Who's On Your Bus This Week? 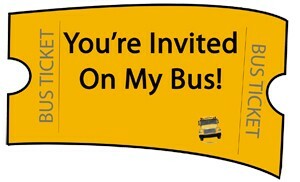 Who will you invite on your bus this week? How they know you want their support? Will you write them a kind note, say a few sincere words, display a random act of kindess? What positive energy are you bring to work, display to your team and give your students? Don't forget to distribute five more tickets this week. Remember, while on this journey we are riding on a bus not in a two seater convertible! CLEAN CLASSROOMS: There is a rise in student sickness and KISD wants to ensure classrooms are cleaned properly. Please make sure that the top of the students' desks are clear so that the custodians are able to apply sanitizer daily to prevent the spread of germs. Also, if there is anything that needs cleaning or repair, please make sure you email our custodian at Reyna.Reyes@kellerisd.net. Work orders can also be sent to Krista or Julie. EMERGENCY TEXT: Teachers and Staff, please send a text to (817) 993 6537 and in the body of the message type @mrmuji - We will send you a text message in case of an emergency, weather closings, etc. Please keep in mind that fees may apply from your cell provider. This week is Half-Day Grade Level Planning!